Bus drivers don’t get the respect they deserve. Most people think bus drivers simply sit around, driving from stop to stop, picking people up. And while that’s partially true, they also deal with much more than you could ever believe. Citing a slew of statistics, Slate dubbed bus driving one of the most stressful jobs. Aside from the general daily stressors, bus drivers are subject to a shocking number of passenger physical assaults. In fact, results from a 2000 survey showed British transport workers had the highest fear of assault of any occupation— with an actual risk more than four times that of any other job. 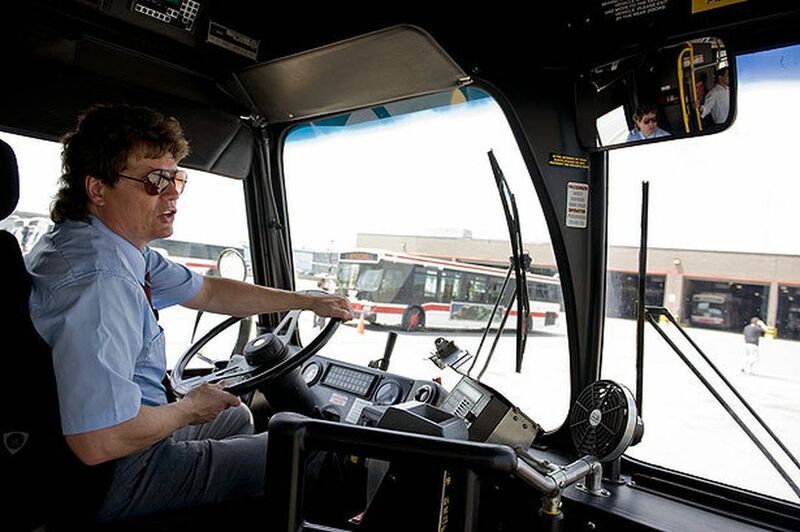 Being a bus driver takes more than just good driving skills; it’s one of few transport jobs that require impeccable people skills too. 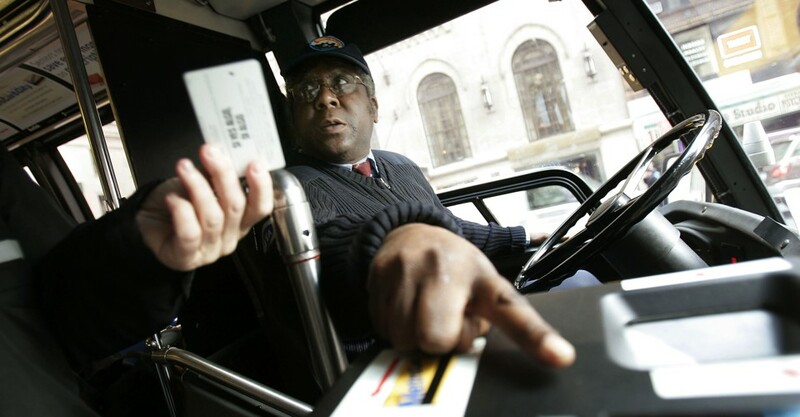 Bus drivers are constantly interacting with passengers while being tasked with settling any disputes that may arise. 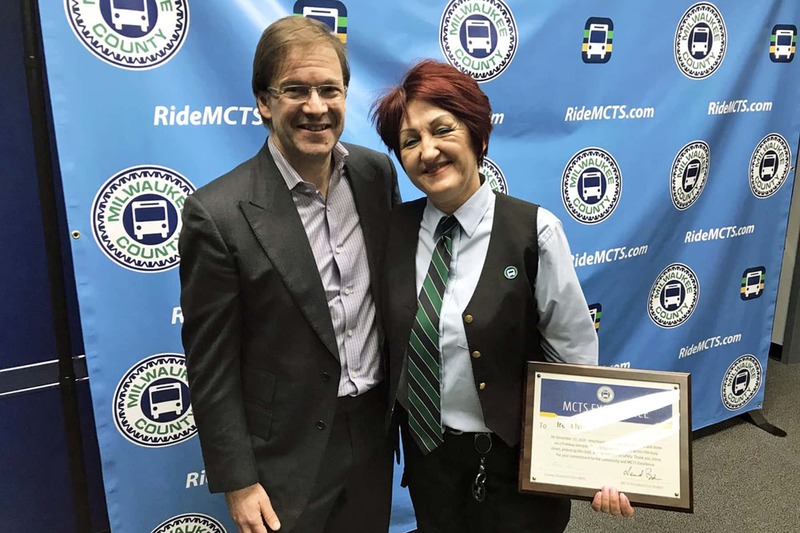 For many, it can be exhausting and stressful— but one Milwaukee bus driver recently went above and beyond. 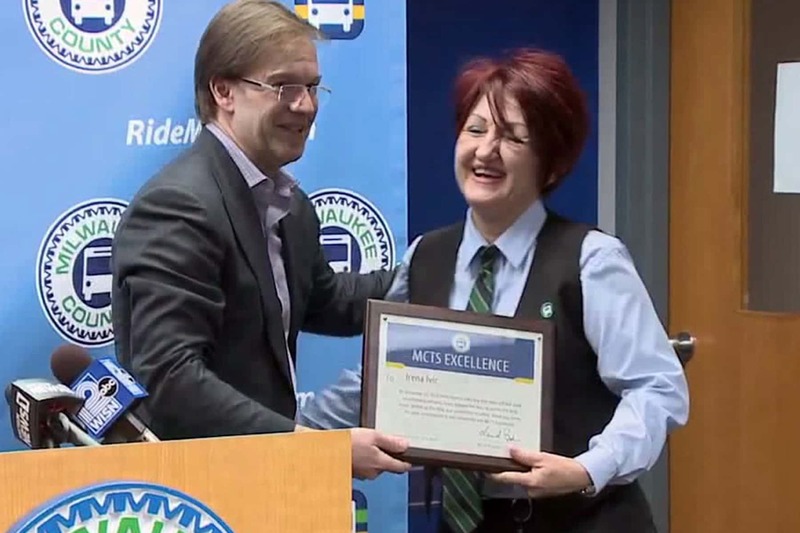 On December 22, Irena Ivic was driving her regular bus route when she noticed a disturbing scene. A baby, less than a year old, was wandering alone on a freeway overpass, clad in just diaper and a red onesie. The temperature was below freezing. 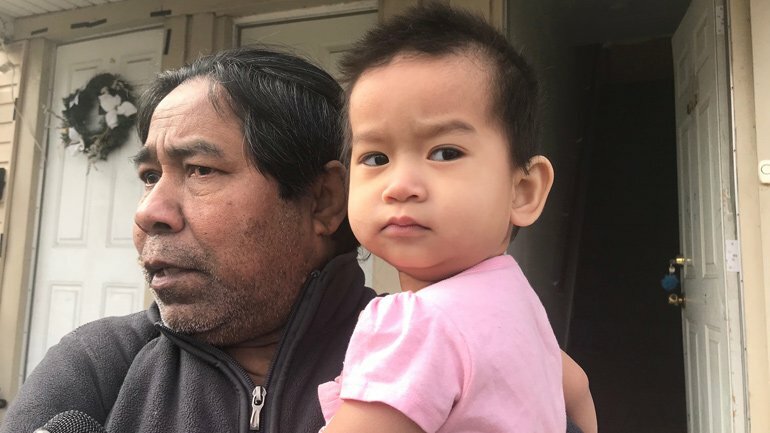 Even though it was 8 AM and many drivers were making their daily commute, nobody stopped or even noticed the baby— nobody except Irena, that is. Upon seeing the unaccompanied child, Irena immediately slammed the brakes and ran across the street to grab them. 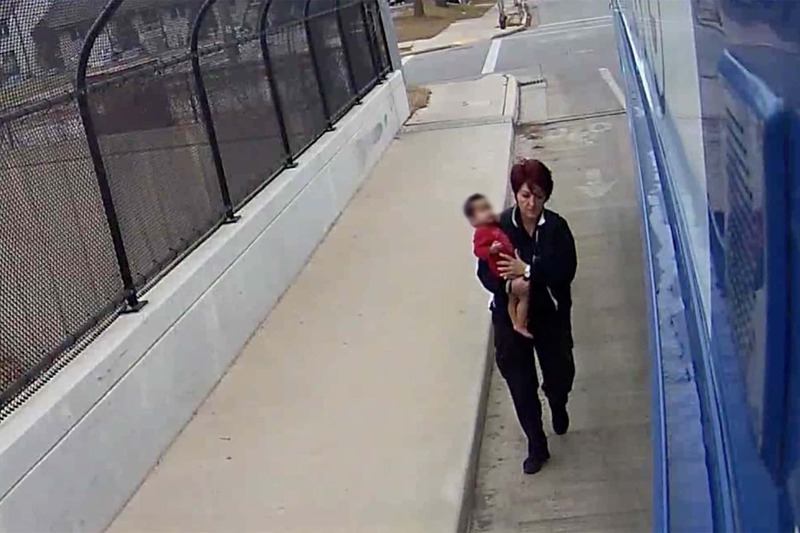 “I couldn’t believe that somebody left the child on the street,” she said. Passengers couldn’t believe their eyes when they realized what was happening. 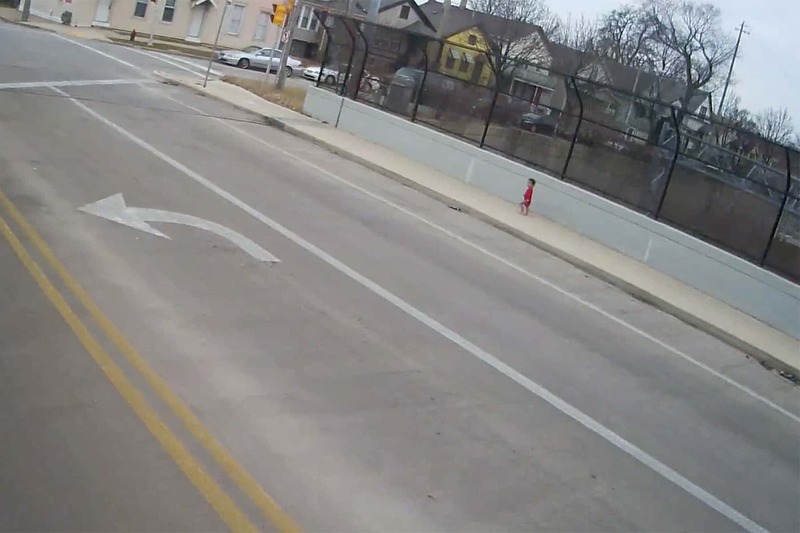 The bus’s security camera shows Irena contacting authorities. One passenger donates her coat to help keep the baby warm. It should be noted that while initial reports stated the child was a boy, interviews with the father have confirmed it is, indeed, a girl. According to Fox 6 Now, the baby’s mother suffers from mental health issues, and the father believes she took the child to church across the freeway before forgetting her there. No charges are to be filed in the case. Now, Irena’s being praised as a hero. 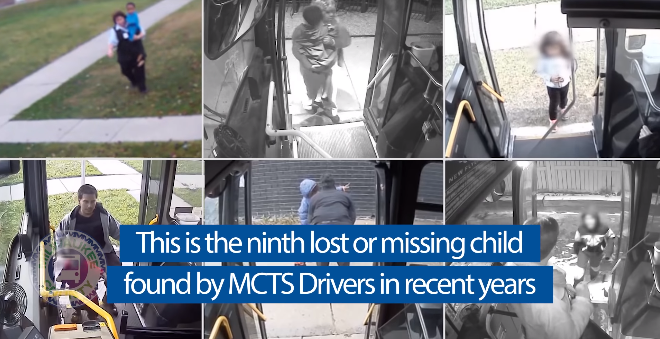 According to the RideMCTS video, this is the ninth lost or missing child found by MCTS drivers in recent years. Watch the heart-pounding footage below!